I have something of an addiction to Shutterfly.They just have so many cute gifts, made even cuter by the addition of my favorite little faces! Shutterfly has the perfect assortment of holiday gifts for Christmas presents for loved ones. 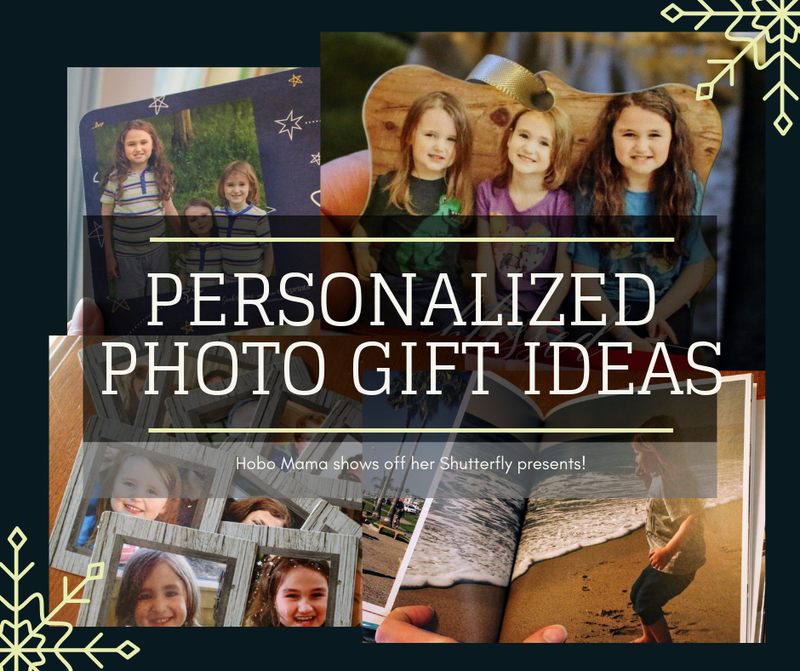 Grandparents, aunts, uncles, and other dear relatives will appreciate using high-quality items that just happen to feature their favorite people. Plus, Shutterfly is always offering amazing coupons and deals that make these gifts affordable. Here are some of the items I myself have bought over the years and that I recommend to you. Yes, I purchased these with my own money, not sponsored. I told you I have an addiction — don't judge me! This is a memory card game. With your own photos! 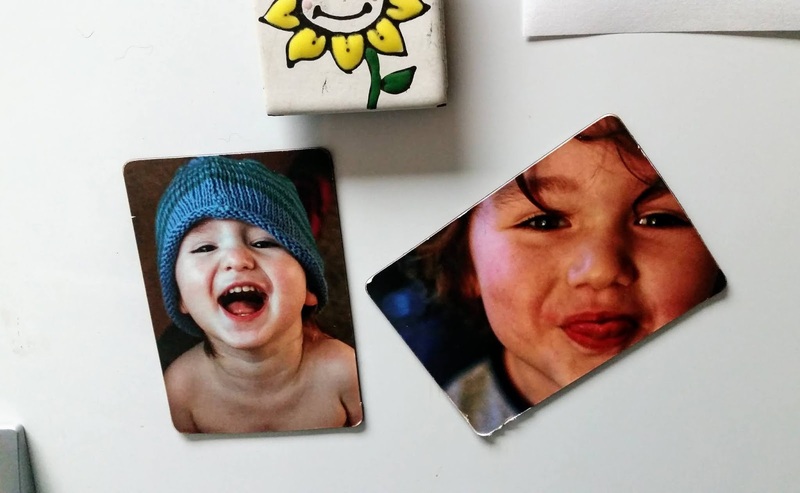 Since we live far from most of our family, I filled the images with relatives' faces and gave this to my little ones to practice names and relations in a fun-filled manner. I included their own faces for the recognition enjoyment of it. You could also go scenic or nostalgic with your favorite vacation photos or similar. Karsten loves puzzles and Pirate Family Fun & Learning, so I made him his own easy one with a piratey collage on it. Using the same deal at the time, I also made my newlywed brother and his wife, both jigsaw fans, a version with more pieces featuring photos from their wedding. You could do something similar as a gift, celebrating a particular event or showcasing a family photo. Shutterfly's metal ornaments are lovely. Bright and sturdy and brilliant on your tree! We used coupons to make copies of this one for both sets of grandparents and us. These ornaments are a definite hit, and there are a lot of stylish templates to choose from. Since you're already greening your shopping by choosing reusable bags, might as well love the bags you bring! With some coupons over time, I made these beauties for each grandma and the boys' cousin, plus three for us to enjoy. We've personally confirmed that they work great for groceries, beach toys, and travel. They're a generous size and a good quality, and the photo printing is vibrant. Plus, they fold up into a little roll that you can tuck away so you always have a bag on hand! Our correspondents love receiving letters from the kids on their personalized stationery. There's just enough space for a young one to write a short note or draw a charming picture, and I love the quality of the card stock, design, and printing, and the coordinating silver envelopes. You could customize note cards for yourself, give a set as a gift, or order a bunch for the kids to use for post-holiday thank-yous. A more traditional photo gift is a photo book, and Shutterfly didn't disappoint there, either. Sam put together this retrospective on our trip to Legoland with Nana & Papa, and we gave my parents a copy to keep as a memento. The pictures are bright and clear, and the paper is thick and glossy. 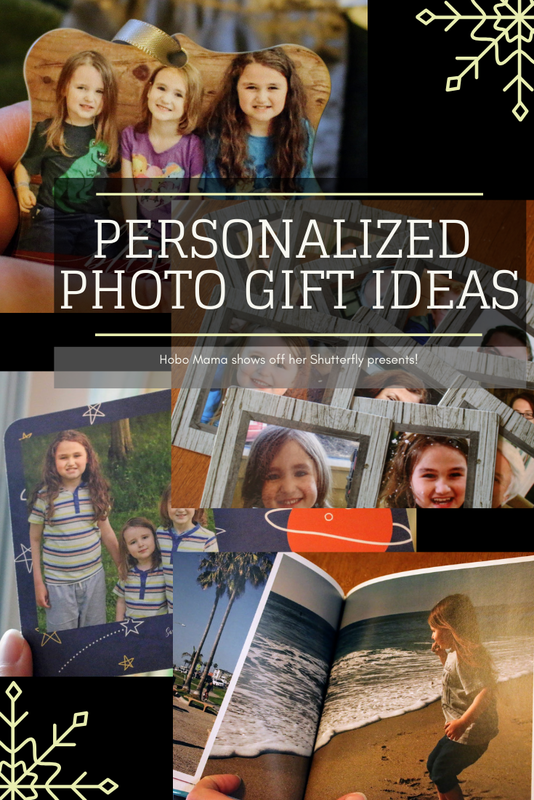 The layout process is pretty fun because of all the pre-designed layouts Shutterfly offers: Just plug in your photos, and print! All right, that's what I wanted to share. 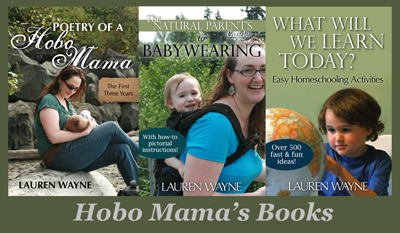 They also have bookmarks, calendars, Advent calendars, personalized storybooks, blankets, pillows, mugs, birth announcements, phone cases, jewelry, address labels (we got a set for our Christmas letters), of course photo prints, canvases, and cards, and on and on and on. Oh, shoot, that reminds me of some products I forgot to take pictures of … ha. Maybe another time! First of all, coupons come around frequently. I recommend checking their sale page often to see what's new. You can also sometimes score coupons as deals with partners such as grocery stores (in the printout coupons or as part of a game promotion) or soda purchases or the like, so keep an eye out. If you see a product you like but time is not of the essence, go ahead and design it and then keep it in your saved designs until a relevant coupon comes along. We often do this when we give a gift and then decide we'd like one for ourselves, too! We just wait on the one for us until we can get a good deal. When you use a particularly good coupon (such as a "free" item), be aware that shipping will be charged and will seem high. Just expect that, and you won't feel as disappointed. "Free" coupons are really the price of the shipping and handling for the item, and it seems to be ticked up to cover their costs. Put the item and coupon in your cart, even if you haven't finished personalizing, to get a preview of the final costs so you can decide if it's still worth it for you. For me personally (obviously), usually the calculus still comes down on the side of being worth it. With that said, here are Shutterfly's Black Friday / Cyber Monday offers. Bear in mind that their deals change frequently, so check that sale page for the current specials! Have fun at Shutterfly! Clearly, I did.